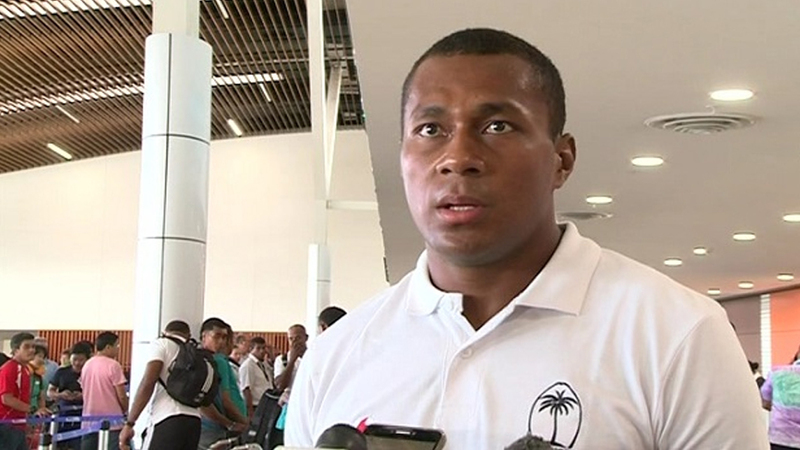 Fiji Airways 7s captain Paula Dranisinukula says leading the young pack in Hong Kong this weekend is an honor. 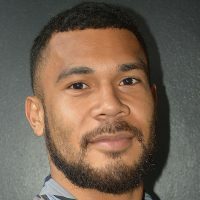 Dranisinukula took over the captaincy role from Kalione Nasoko who was injured in Vancouver and was dropped from the squad. Dranisinukula knows how important the Hong Kong tournament to the Fijian fans and he says they will do whatever they can to deliver what is expected from them. The robust forward has played 87 matches for the national 7s side, scoring 17 tries and has not received any yellow/red cards. Hey guys our here’s a nice welcome to your week from our Fiji Airways Fijian 7s in Hong Kong. 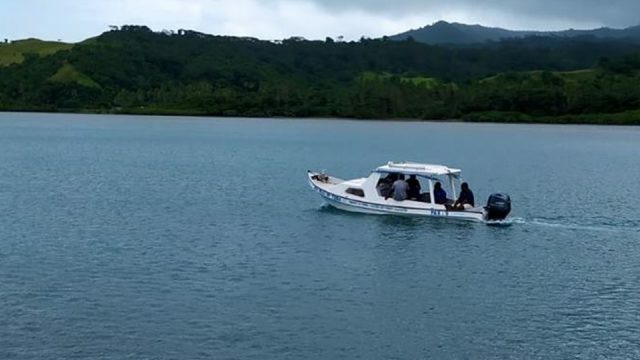 Meanwhile, Fiji is pooled with arch-rivals New Zealand, Australia and Kenya. Our @FijiAirways Fijian 7s had a scrimmage session with Hong Kong in preparation ahead of Hong Kong 7s which will kick off from 5 – 7 April. Fiji meets Kenya at 11.37pm on Friday in its opening pool match, they will then play Australia at 5.13pm Saturday before taking on New Zealand at 8.55pm. The cup quarterfinals start at 2.58pm on Sunday, cup semifinal final begins at 7.41pm and the cup final kicks off at 11pm on Sunday.